This item will earn you 30 reward point(s). The more teeth on the clutch bell (or less the teeth on the spur equipment) the more top speed with slightly lowered velocity, perfect for smooth surface areas or longer straights. 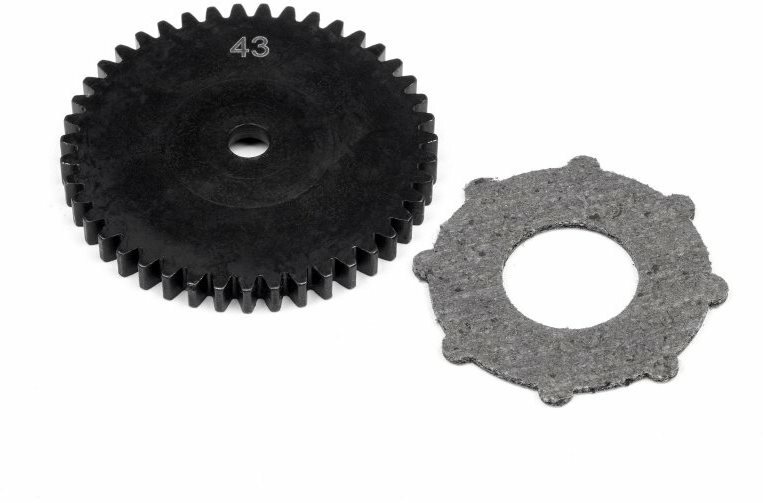 The less variety of teeth on the clutch bell (or the higher variety of teeth on the spur equipment) much better the velocity and torque with slightly less top speed, perfect for rough surface and high hills.